The Grasshopper were born in the spring of 2006. 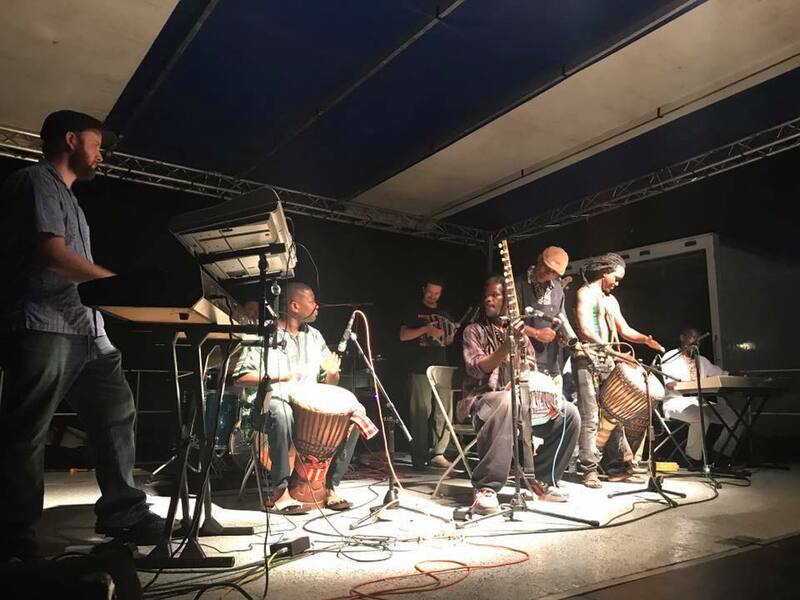 Playing with great meaning and understanding to their audience, they continue to leap bounds of musical limits and expectations for a greater goal. In the beginning... The "Grasshoppers" was an idea, a concept formed by great psychedelic warriors who carried the name "Grasshoppers" until it was passed on into musical form. The message was and will always be to "set the monkey free", The monkey in your heart, head, and, soul. Tani is a musical force who has inspired an entire community of artists. With his Kamale n'goni, a West African ancestor to the banjo, and his plaintive singing, he never fails to drop the deepest blues around. PHUN began on a snowy January afternoon in 2009 when Guitarist Mike Scieszinski called four musicians together for the first rehearsal in Madison. But the seeds for PHUN were planted long ago in a dorm room in Steven’s Point. 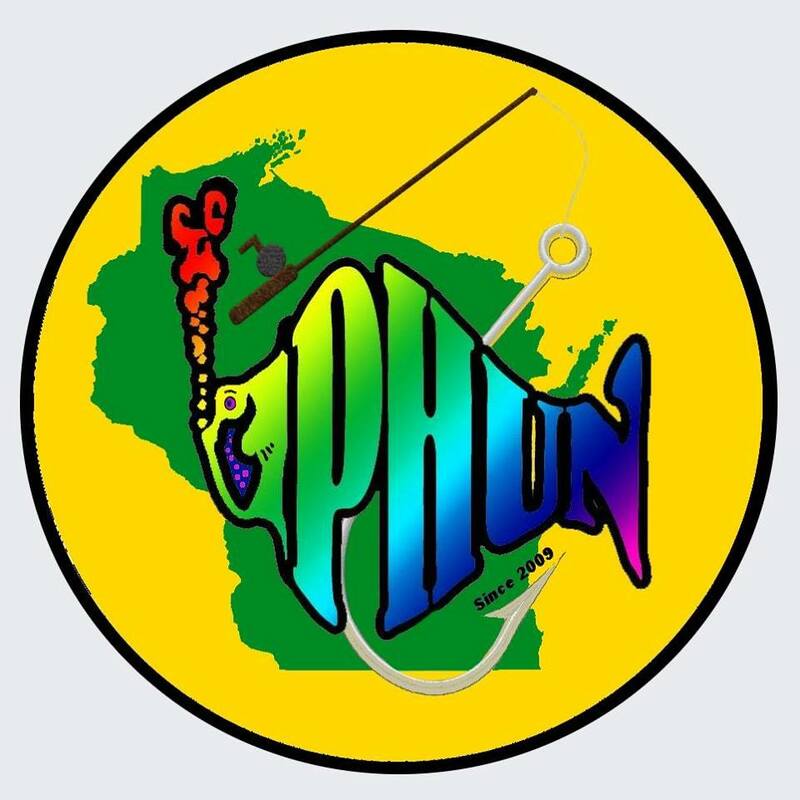 PHUN is a Phish Tribute Band from Madison, Wisconsin. Spreading the gospel according to Phish, far and wide. 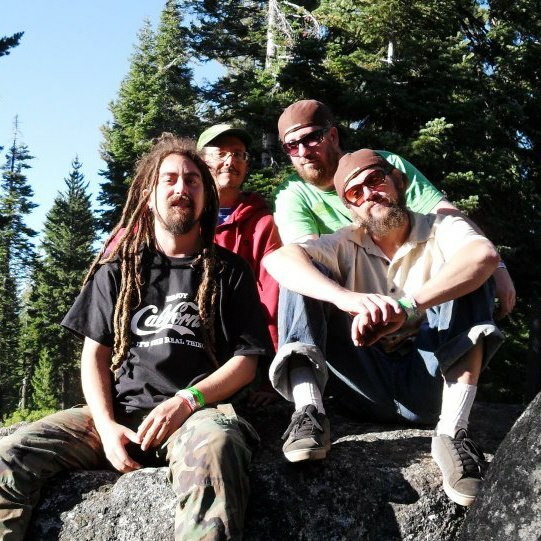 The Material Boys is an American Roots Music band from Madison Wisconsin, formed in 2011. 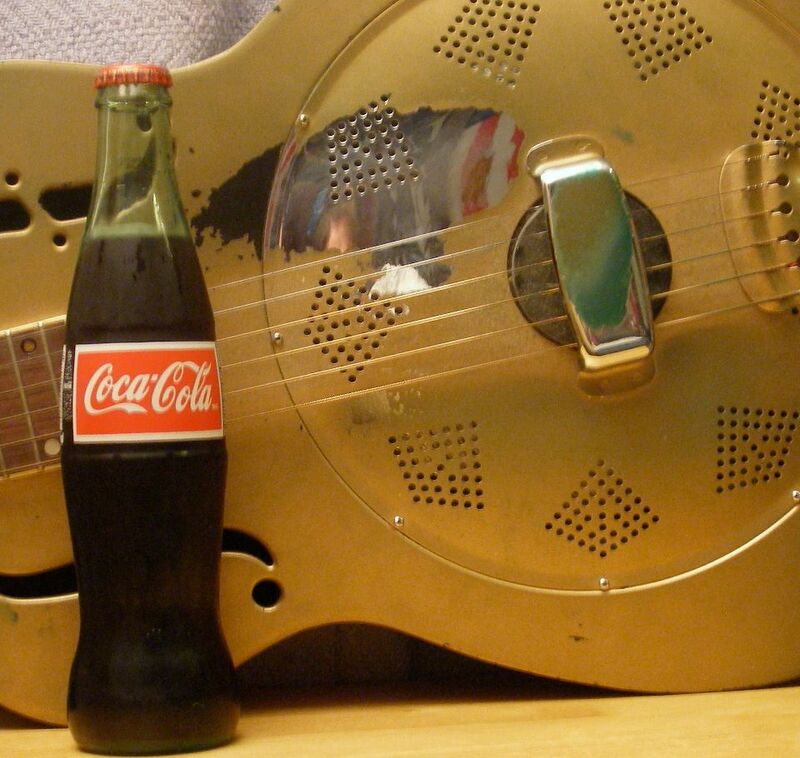 They blend their Blues, Jazz, & Bluegrass influences to form a unique Americana sound. The band consists of Alex Hohlstein (Vocals & Guitar) Glen Prescott (Banjo & Vocals) Reid Gromnicki (5 string Fiddle) Larry W Hill Jr (Slide Guitar & Vocals) Erik Riedasch (Bass) & Shane Gurno (Percussion). 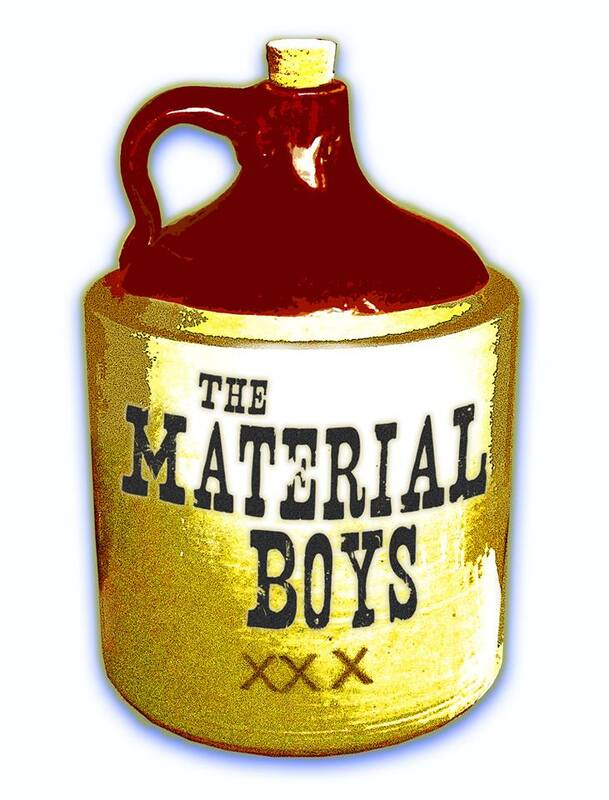 The Material Boys take their name from performing Madonna covers with stringed acoustic instruments. 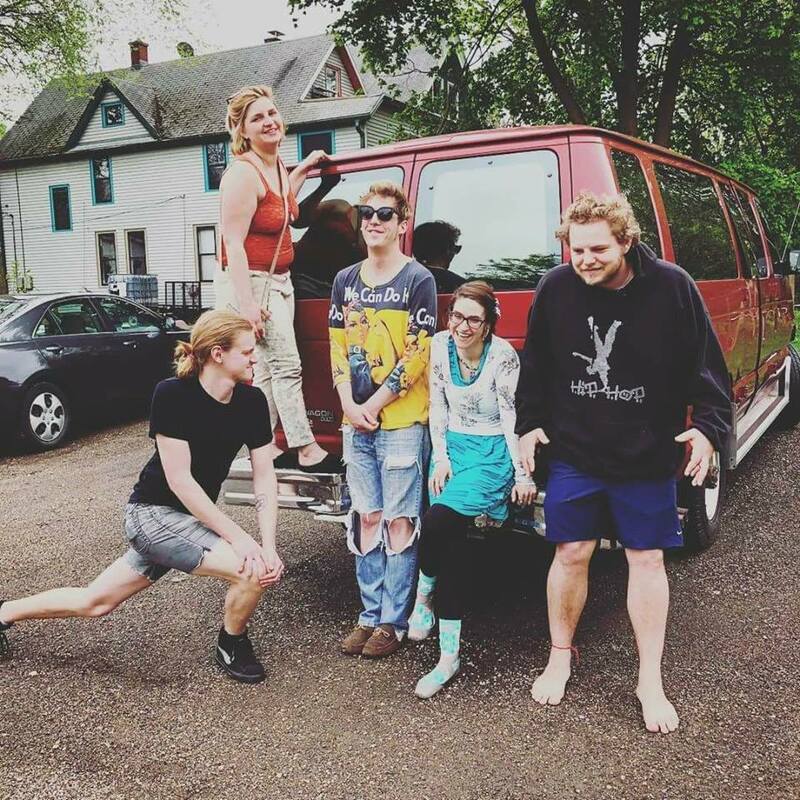 Motherhive is a five person band from Madison, Wisconsin. 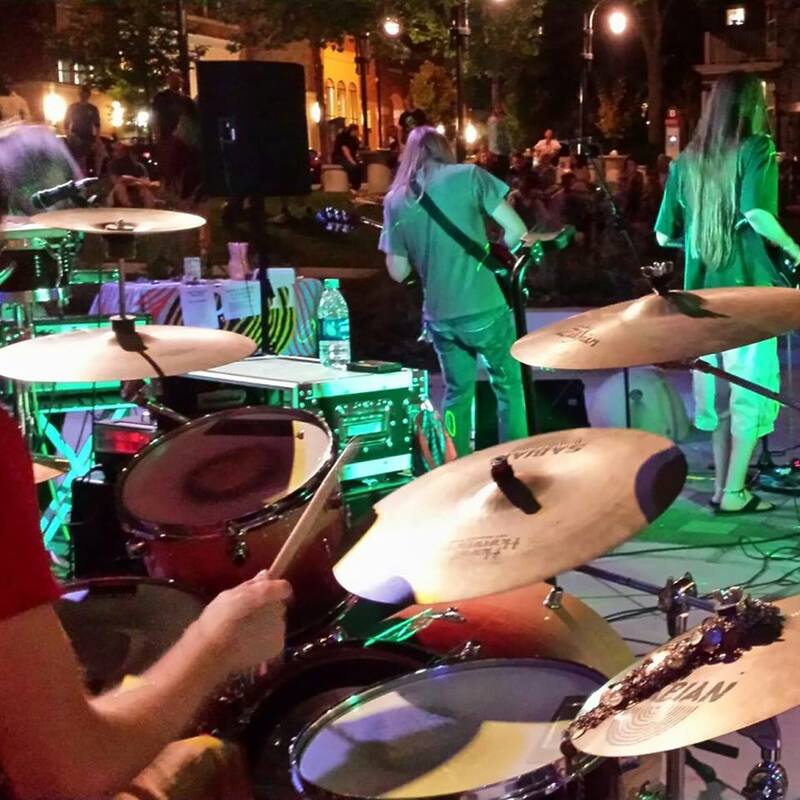 With influences from Led Zeppelin, Tool and Fait No More they are sure to rock with heavy funky rock. Larry and J go way back, both have got some decent chops, and now have finally gotten together to make some damn good music. At the behest of Shane Gurno and his lovely new wife Shelly, Larry & J performed a set during their wedding ceremony. It was a success. So they decided to keep a good thing going. They've been working on a couple sets and are finally ready to play out in the Mad city. Verge Manyen is a drummer, percussionist, body sculptor, skater, cyclist, mental health awareness advocate and proud survivor of suicidal depression and anxiety. Founder of the Rhythm Mentor program, he has been a professional drummer for over 30 years. 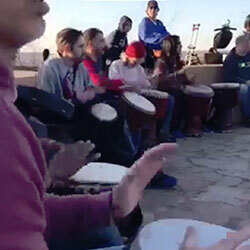 He is a Teaching Artist for VSA Wisconsin, and also organizes, promotes and leads community drum circles. 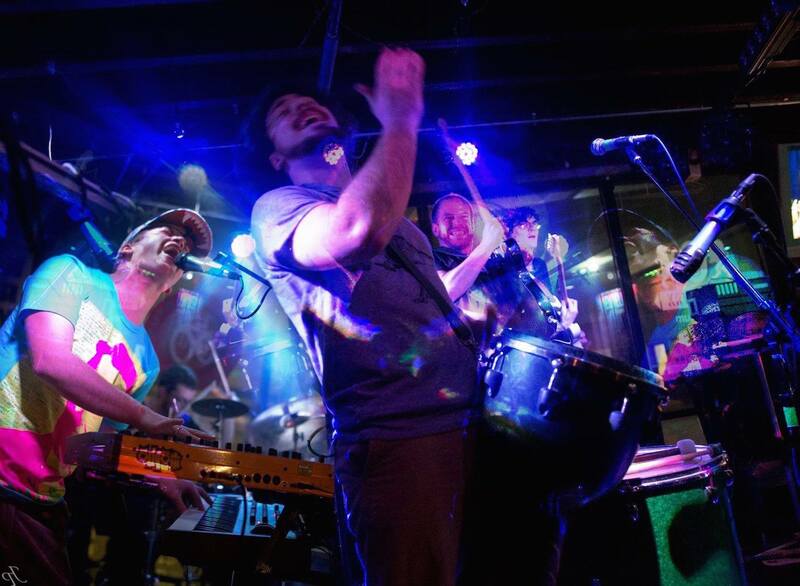 Verge will be joined by a group of Madison’s hottest hand drummers in a celebration of this year’s Great Midwest Marijuana Harvest Fest. Dancing, hooping and generally bringing your flow are strictly encouraged!" Born in Milwaukee, Wisconsin, grew up loving music, theater, and dance. In 2007, she moved to Santa Cruz, California to attend UCSC for her freshman year of college. 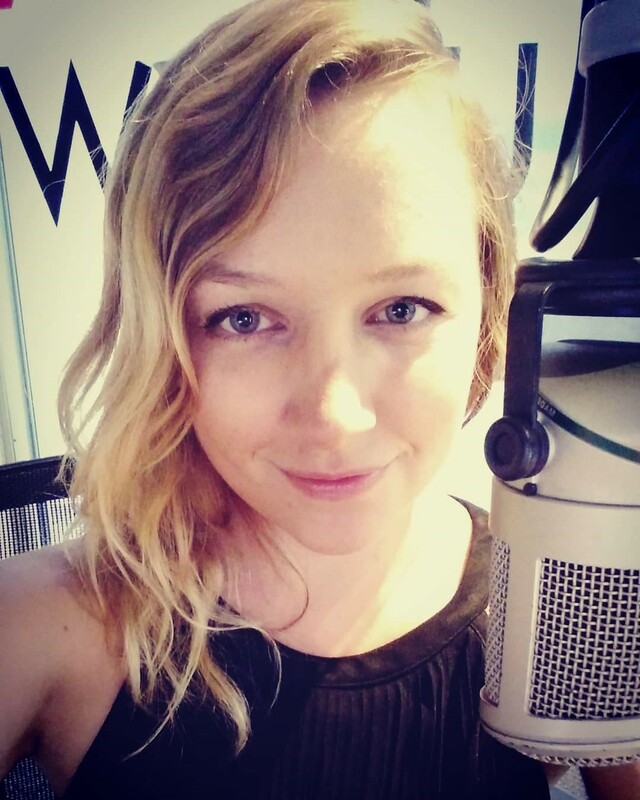 While she was there, she began taking a course in radio broadcasting and hosted her first radio show on KZSC Santa Cruz. Awarded “DJ of the Year” in Madison 2013, 2015, 2016, and 2017. Sista Sensi began her singing career in Montego Bay, Jamaica where she lived for many years. She has entertained both internationally and across the U.S. touring or opening for various bands (King Yellowman and the Sagittarius Band,Yabba Griffiths and Traxx, Tallawah, Black Star Reggae etc. ), finally forming her own band, Sista Sensi and The Buds. 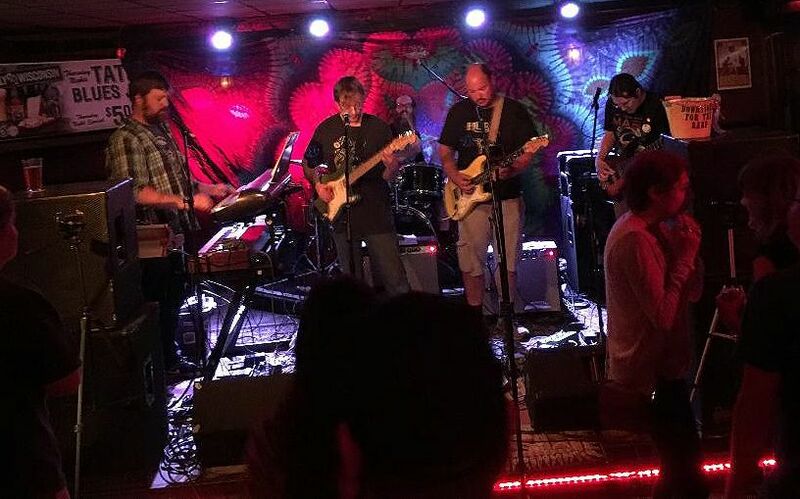 Lackin' Some Direction is a tribute to The Grateful Dead based in Madison, WI. 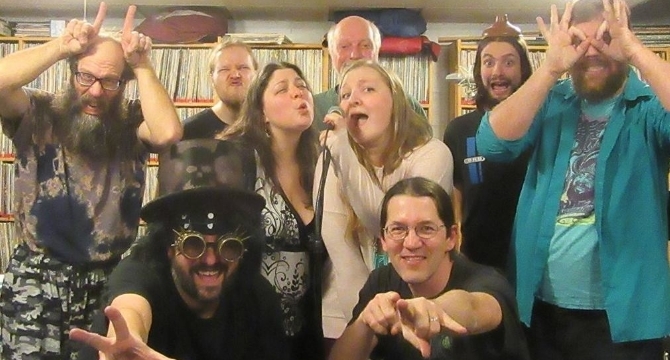 Our members are long time veterans of the Madison music scene. This band represents a culmination of many years of studying and playing the music of the Dead. We feel it's important to carry on the tradition of their music in a way that's less imitative and more interpretive. 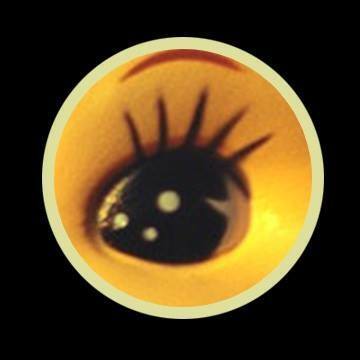 Our hope is that the fans of the Dead, who are known for their intimate knowledge of the material, will appreciate our take on what we feel is one of the best musical playgrounds ever. The Bellybutton Club consists of Johnny © Wood on Guitar and Lead Vocals, Lucas Trilling on Keys and Vocals, Sean Lane on Bass, and Kyle O'Hara on Percussion. 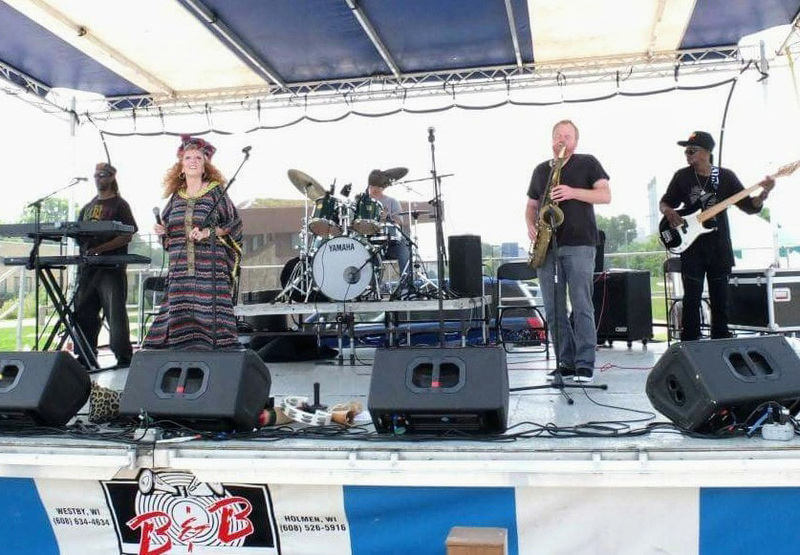 The Bellybutton Club is a fresh new sound on the Madison scene featuring mostly original music.